The World War II film “Hacksaw Ridge,” which details the life and legacy of U.S. Army Pvt. Desmond Doss, won best picture editing at this year’s Academy Awards. It was up for five other Oscars this year, as well. Doss was a unique soldier. Despite being a pacifist, he enlisted as an Army medic during World War II, and his heroic actions in battle changed the minds of those who were skeptical of his patriotism. Doss became the first Medal of Honor recipient to earn the award without firing a shot. Movies about real-life military stories have always been big draws at the box office, and they’ve won their share of Oscars. 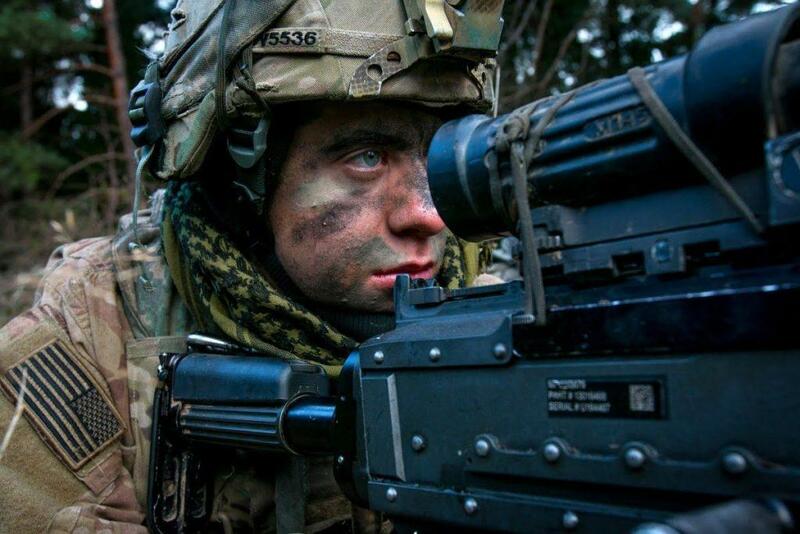 Here are 10 other great military films that have won the coveted award. If you’ve heard of or seen this movie, kudos to you since it was made long before most of our parents were born. This American-made movie follows the life of a young German soldier who enlists in World War I but, after seeing the horrors of war, is left disillusioned. The film is not about heroism, but about drudgery and futility and the chasm between the concept of war and what it’s really like. “All Quiet on the Western Front” won two of six Oscars it was nominated for in 1930, including best picture and best director. This film depicted the events that happened on D-Day in World War II through icon stars such as John Wayne, Sean Connery and Richard Burton. The three-hour movie was nominated for five Oscars in 1963, including best picture. It won for best visual effects and best cinematography. There have been many on-screen depictions of the Pearl Harbor attacks in the 75 years since America was thrust into World War II. “Tora! Tora! 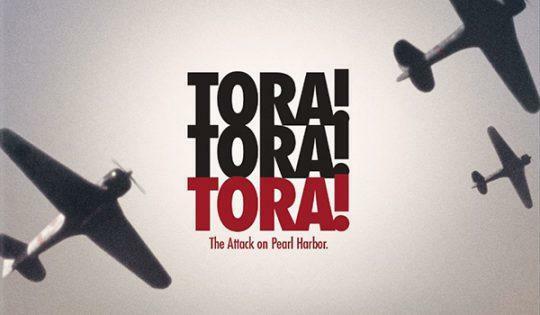 Tora!” was perhaps one of the most acclaimed, having been told from the Japanese and American sides. “Tora” was a Japanese radio code word for “lightning attack,” which indicated the surprise with which the Japanese attacked Oahu. The film won an Oscar in 1971 for best visual effects and received four other nominations. Starring big names like Charlie Sheen, Tom Berenger, Willem Dafoe and Forest Whitaker, this Vietnam War-era drama follows a naive young American as he goes into combat, where he has a near-psychological meltdown and finds he’s facing not one but two battles – with the enemy and within his unit. 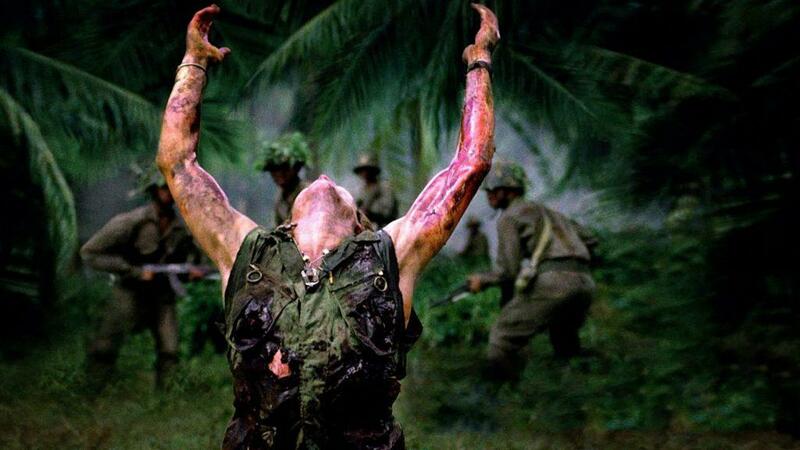 “Platoon” won four of the eight 1987 Oscars it was nominated for, including best picture and director. While this World War II drama doesn’t necessarily depict a real-life event, it is one of the most well-known among anyone under 40. With stars like Tom Hanks and Matt Damon carrying it, “Saving Private Ryan” follows several U.S. soldiers who put their lives on the line to find a fellow paratrooper whose siblings have all been killed in action. This war film was nominated for 11 Oscars in 1999, five of which it won: Best director, cinematography, film editing, sound mixing and sound editing. It missed out on the nod for best picture and best actor. This World War II drama focuses on the battles below the sea. Several Navy submariners manage to masquerade themselves as Nazis to infiltrate a German U-boat in an effort to capture Hitler’s “unbreakable” code-making machine, Enigma. “U-571” won an Oscar for best sound editing in 2001. It was also nominated for best sound mixing. This war movie was based off a best-selling novel and a true story about a near-disastrous mission in the 1990s by Special Operations forces who were sent into Mogadishu to capture two criminals. Somali gunmen shot down two U.S. helicopters during the operation, which led to a rescue mission for any survivors. “Black Hawk Down” won two of four Oscars for which it was nominated in 2002 – best film editing and best sound mixing. This film clearly wasn’t the first to depict the tragedy at Pearl Harbor, but it had an all-star cast and a tale that not only depicted the horror of that day, but it mixed in a love story as well. The cinematography and special effects also helped bring the story to life. “Pearl Harbor” was up for three Oscars in 2002. It won for best sound editing. This drama is one of the most critically acclaimed to have come out of the War on Terror. 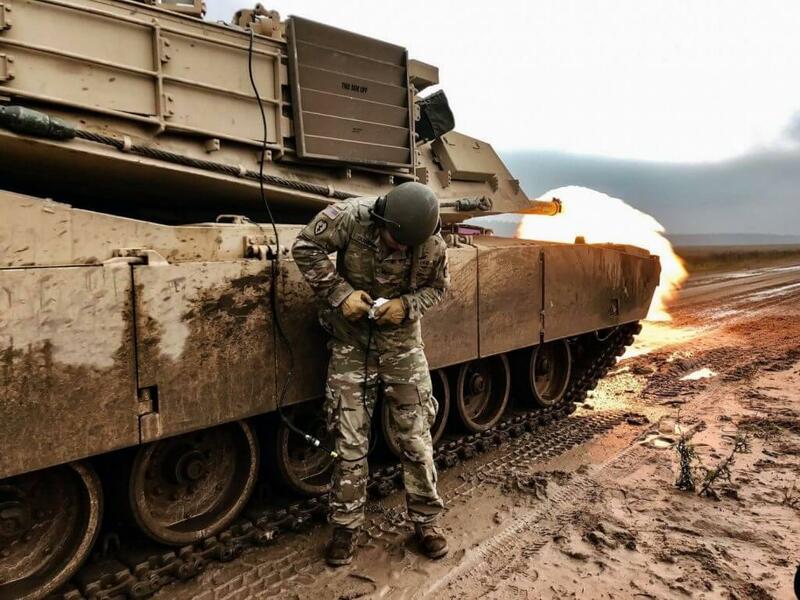 It follows the lives of several Army explosive ordnance disposal technicians in Iraq who are charged with disarming bombs amid the violent conflicts of the Iraq War. “The Hurt Locker” was nominated for nine Oscars in 2010 and won six of them, including for best picture and best director, the first ever awarded to a female director, Kathryn Bigelow. This Clint Eastwood-directed movie depicts the life of decorated Navy SEAL sniper Chris Kyle, who became a legend for saved countless lives over four tours of duty during the Iraq War. But his story became a tragedy when he returned back home and tried to help a fellow veteran. “American Sniper” won the 2015 Academy Award for best sound editing. It was nominated for five more, including best picture and best actor.